Here’s a list set in the order of viewership. The posts below were viewed more than any others in 2017. The list features headlines on Tony Stewart, The Dirt Late Model Dream, Scott Bloomquist, Kenny Wallace, Dirt Racing vs NASCAR, The FBI, Chris Morefield, Trading Paint and Kerry Earnhardt. The order is from 1 to 10, #1 is the most viewed. In total, 1,606 posts were published to Racing News during 2017, an average of 4.4 posts per day. 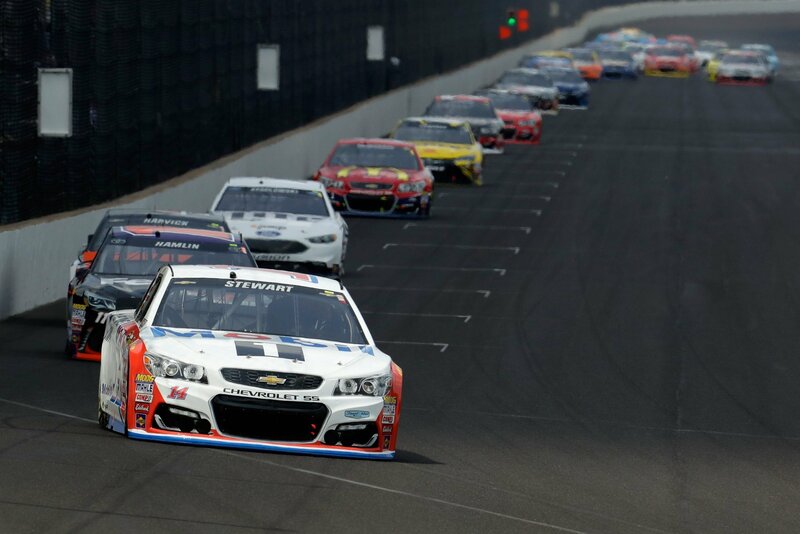 The Ward family stated their son “refused to be bullied” following the race with Tony Stewart. Additionally, Tony Stewart’s ex girlfriend and a fellow driver in the same race, commented on the incident. Jacob Hawkins failed a drug test following the Dirt Late Model Dream at Eldora Speedway. He was suspended from all World Racing Group sanctioned races. The type of drug was not listed in the report. Later, Hawkins stated that Marijuana was the drug discovered in the test. For about a year, Scott Bloomquist had a new hauler under construction. In September, a promo video surfaced on the internet, highlighting new hauler. It broke the internet. 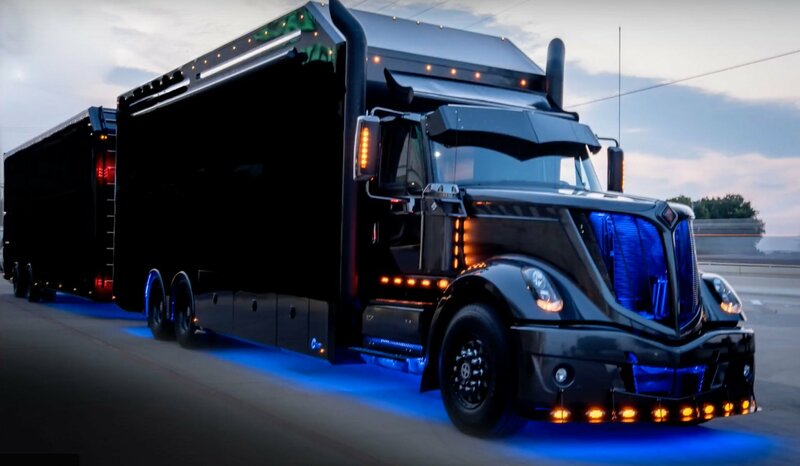 It’s the coolest racing hauler of all time. 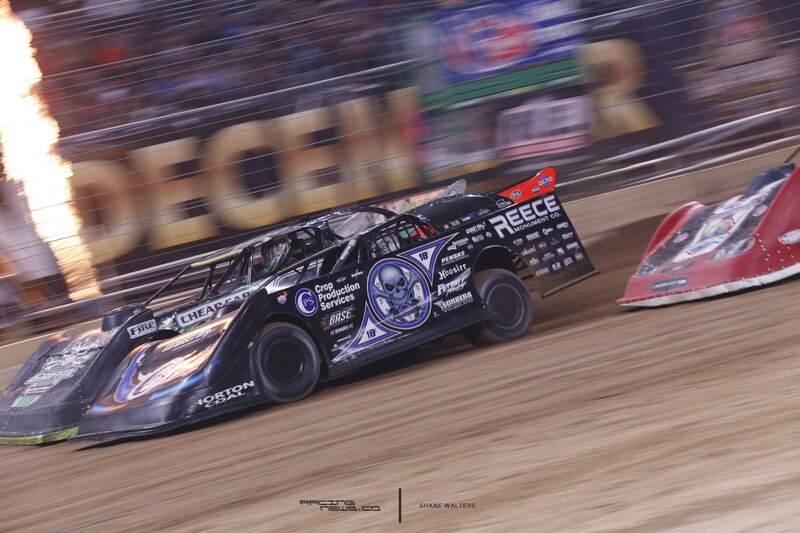 Scott Bloomquist raised the bar in terms of racing haulers. Then, he unhooked the bar and took it home so nobody could touch it. Tensions ran high on a summer night at Belle-Clair Speedway. 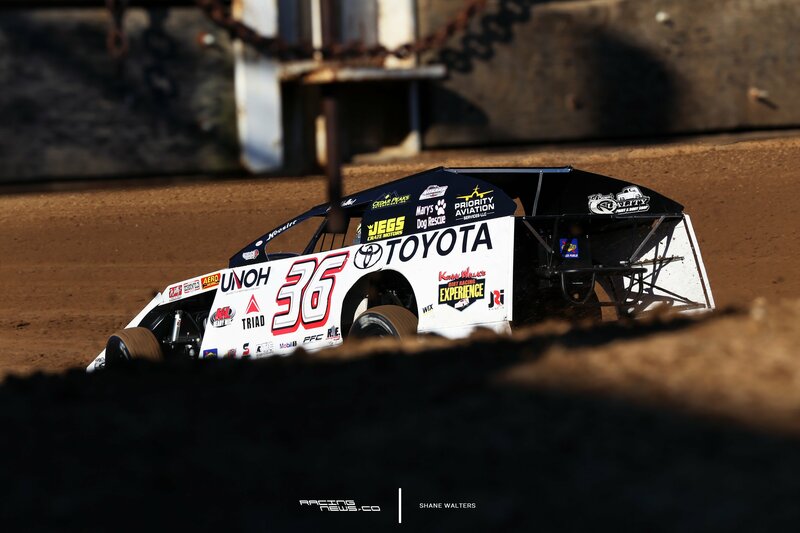 Kenny Wallace was in a battle with Paul Bailey for the win at the bullring speedway. On track contact resulted in retaliation during the yellow flag. After the race, the two drivers talked it out. As the conversation was coming to an end, Joey Walsh came running around the corner. With little time to read the situation, he body slammed Bailey away from his Wallace’s driver window. He then picked him up by the throat and tossed him to the ground. 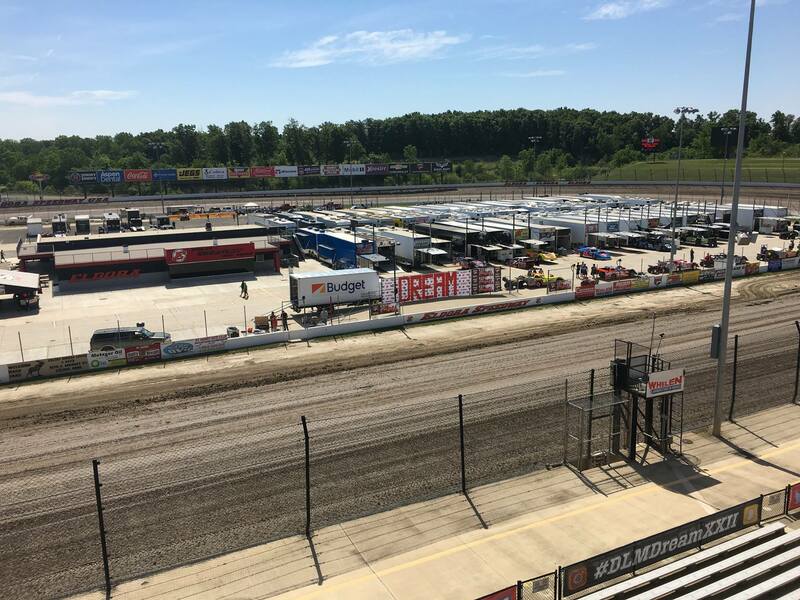 This was an editorial, in rant form, pointing out the growth of dirt racing. At the same time, it highlights the recent issues with NASCAR attendance. The same fans that NASCAR discarded have found a new form of racing to follow. The pendulum is swinging in a new direction. It’s also probably the most fun that I’ve ever had while writing a story. Years later, the two opposing parties were put into the same room to discuss the basis of the upcoming trial. It was reported that several men exploited mentally-disabled young men. The three men, including track owner Bruce J. Bremer, were allegedly involved in the human trafficking operation. All NASCAR races at New London-Waterford Speedbowl were canceled and sanction was removed. 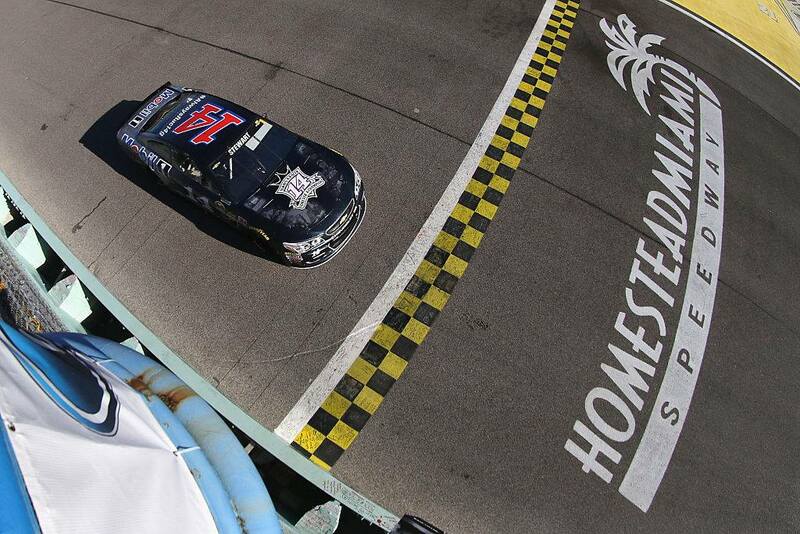 NASCAR terminated it’s partnership with the Waterford, CT short track. 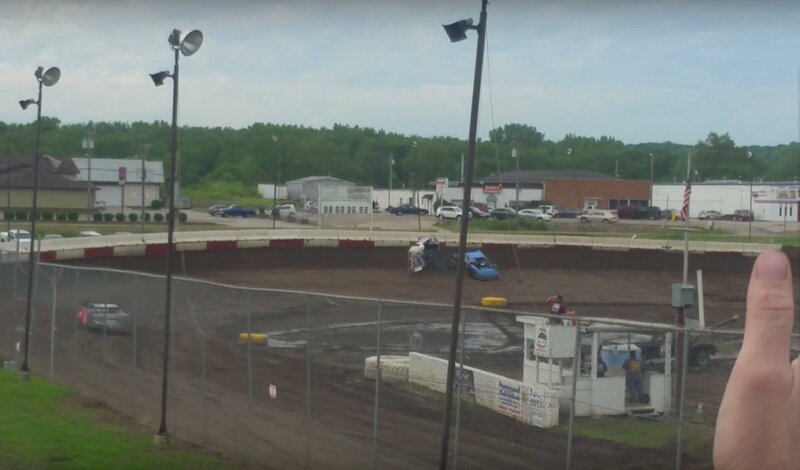 Chris Morefield and Mitch Caskey were involved in a crash at Peoria Speedway. 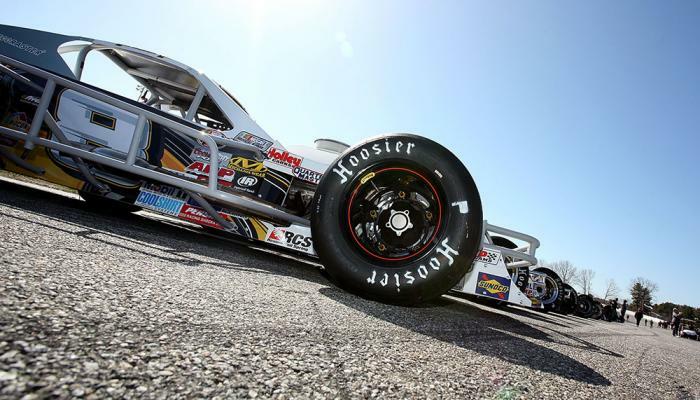 Images and video began to surface on the internet of a new dirt track movie in production. 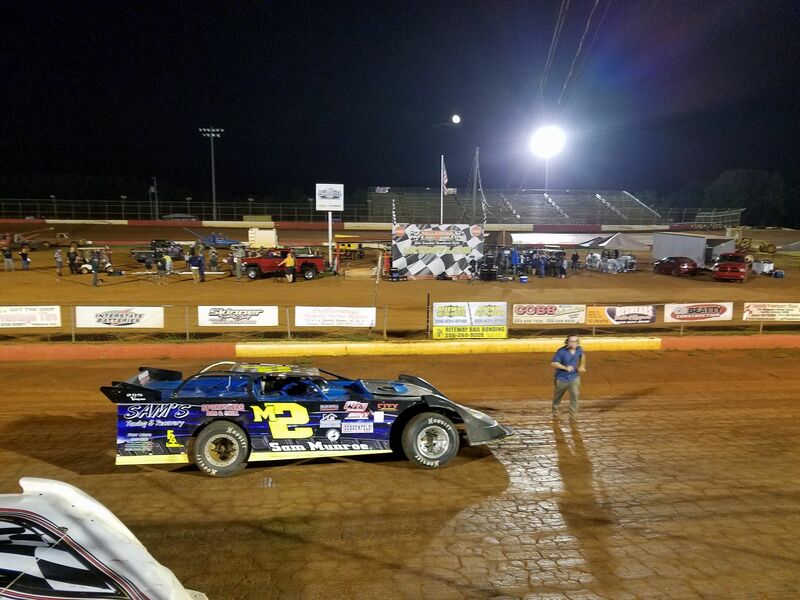 The movie is being filmed at several locations, including the Talladega Short Track. The plot features A-list movie star, John Travolta, as a dirt late model driver. Travolta is doing all the driving himself. 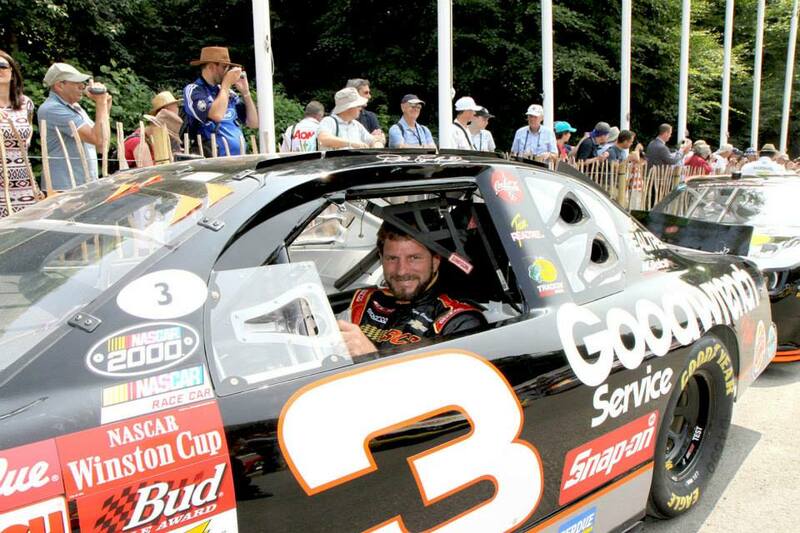 The Earnhardt federal case was heading to court over the use of Earnhardt Collection brand name. This is a recurring story that began in 2016. Kerry Earnhardt fought with his step-mom in federal court for the right to use his own name for his home design business.